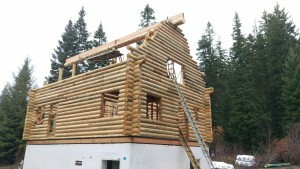 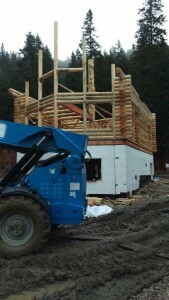 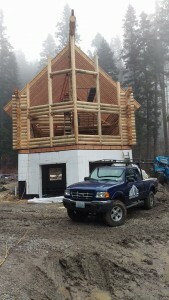 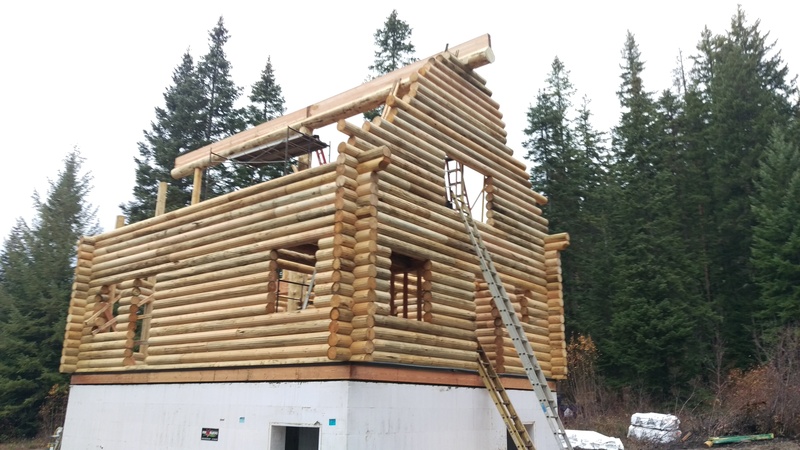 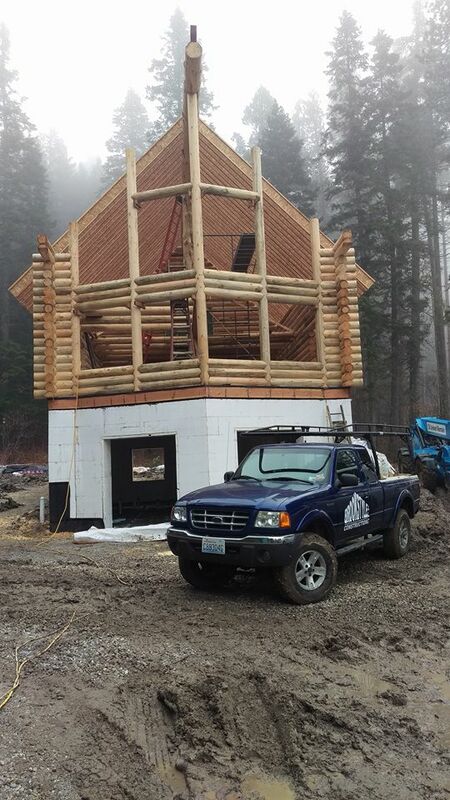 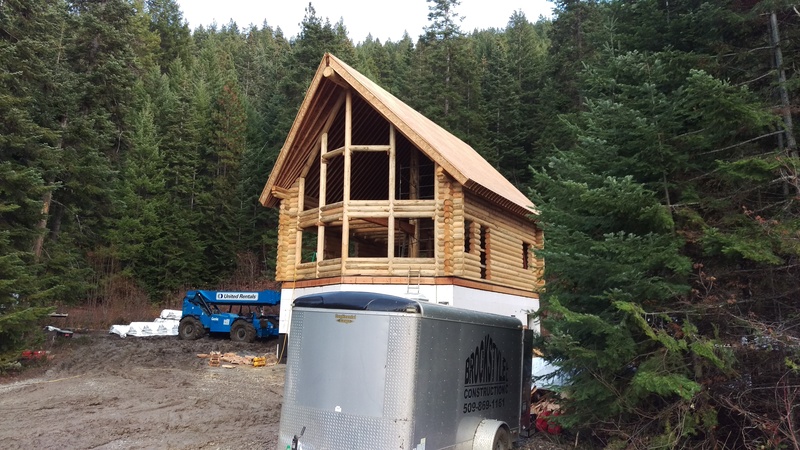 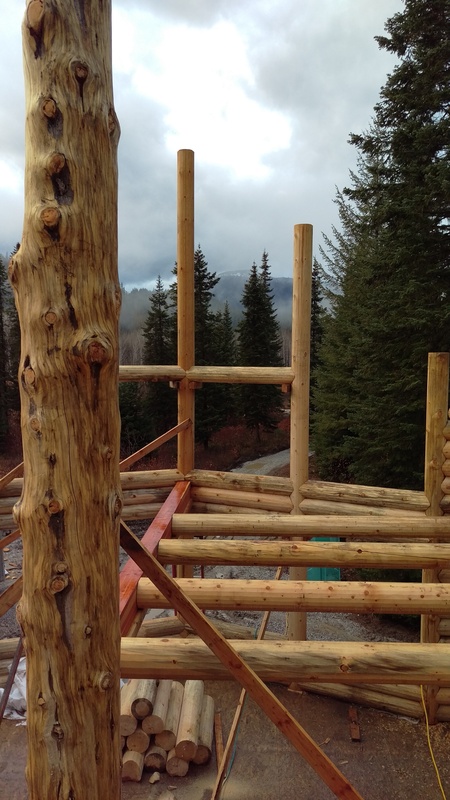 Brookstyle Construction LLC - Log Homes is here to help you design and build your dream home, shop, garage, addition or getaway cabin in the woods or on the lake. 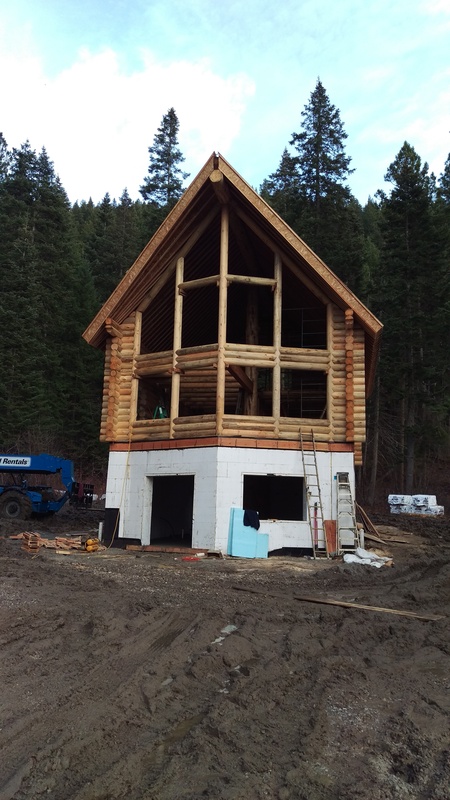 Contact us at 509-869-1161 or fill out our online request form. "BROOKSTYLE - WHERE YOUR DREAMS BECOME REALITY"